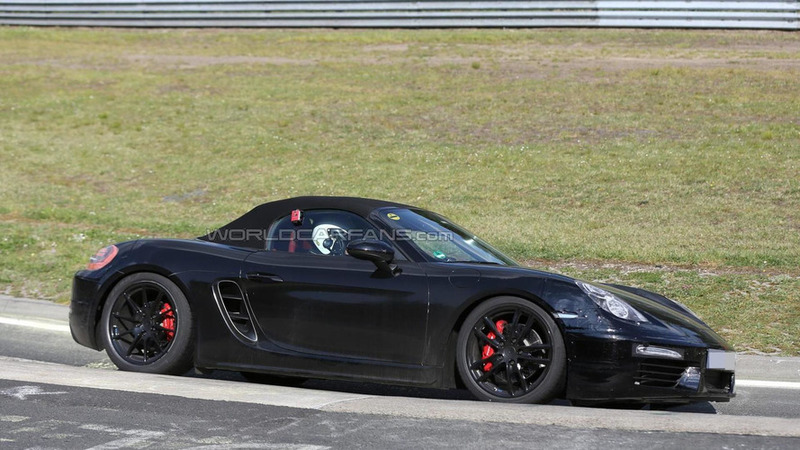 We have received a comprehensive batch of spy shots with a barely camouflaged Porsche Boxster facelift. 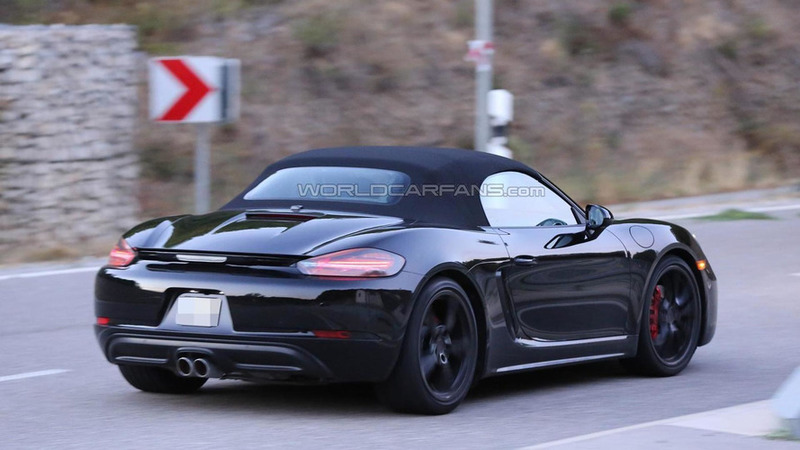 Our spy photographers have spotted the facelifted Porsche Boxster performing another round of testing. 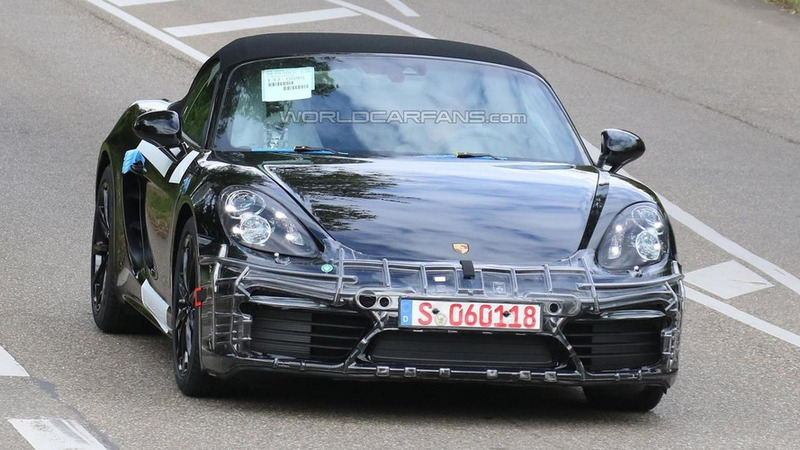 A lightly disguised prototype of the 2016 Porsche Boxster facelift has been caught on camera stretching out on the Nürburgring Nordschleife.